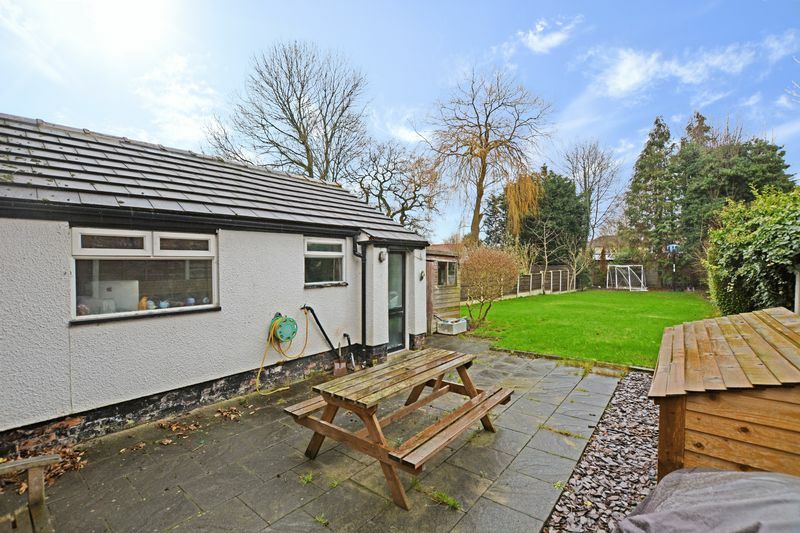 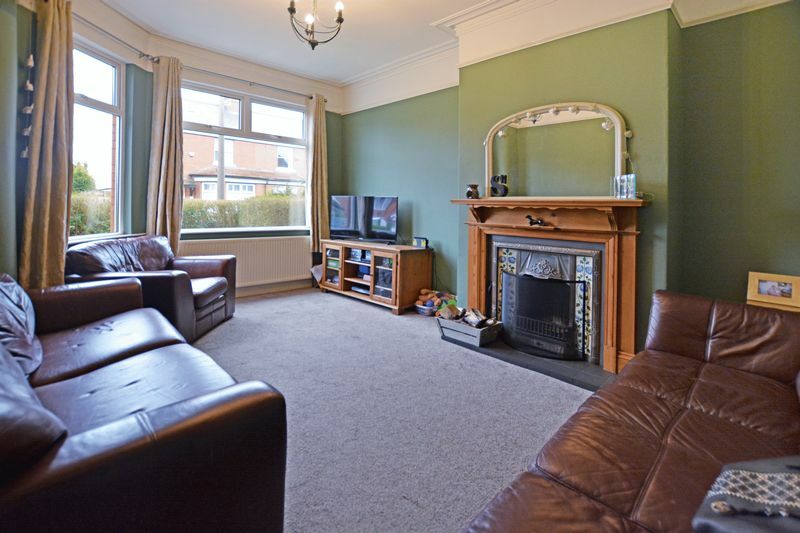 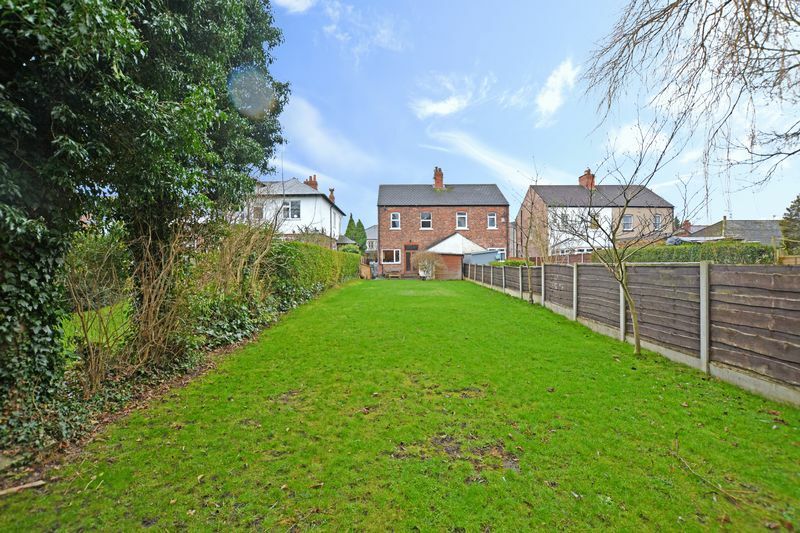 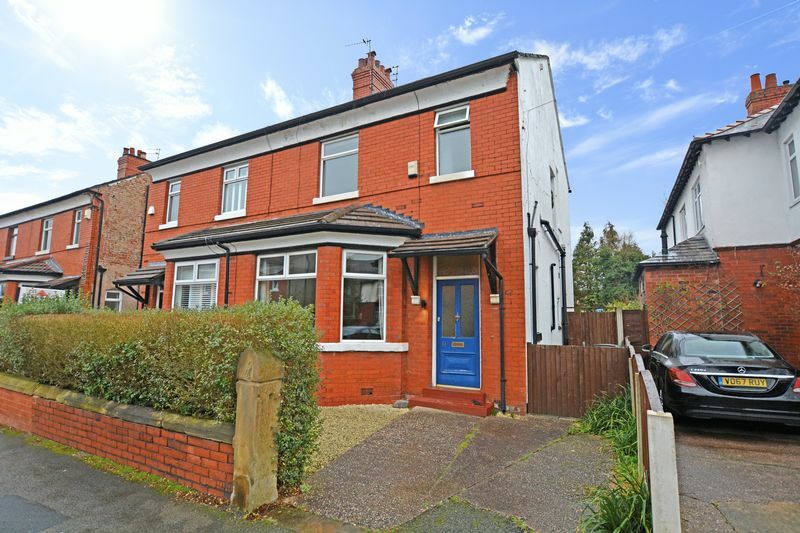 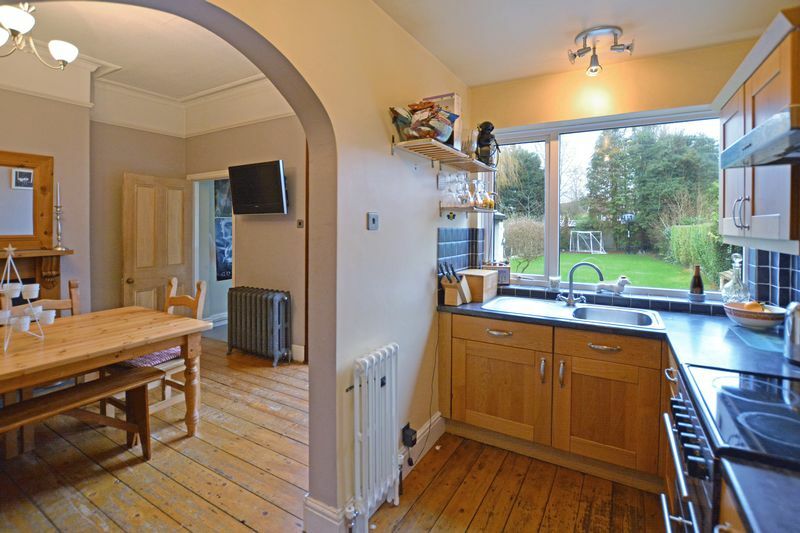 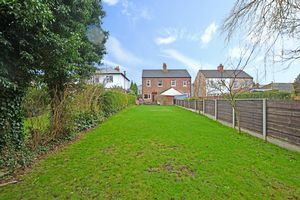 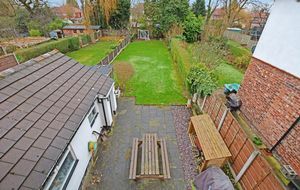 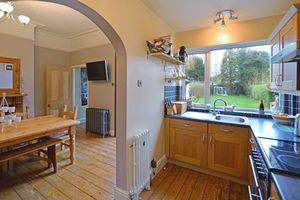 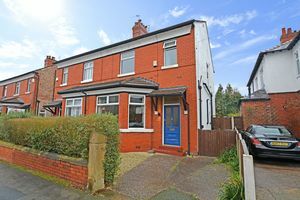 This is a handsome Edwardian home with a fantastic garden in a very popular and sought after part of Cheadle Hulme. 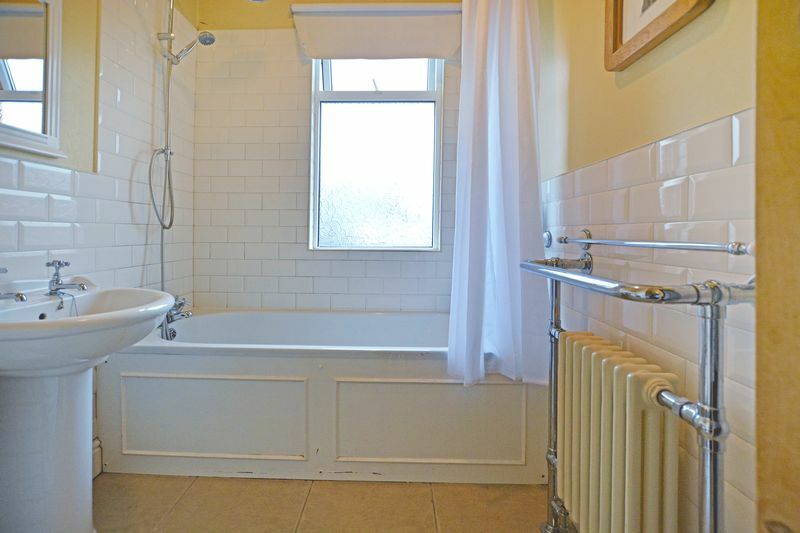 Internally a lot of the original style and features remain alongside modern fixtures, adding to the appeal of this property. 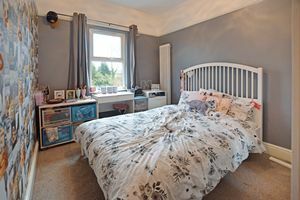 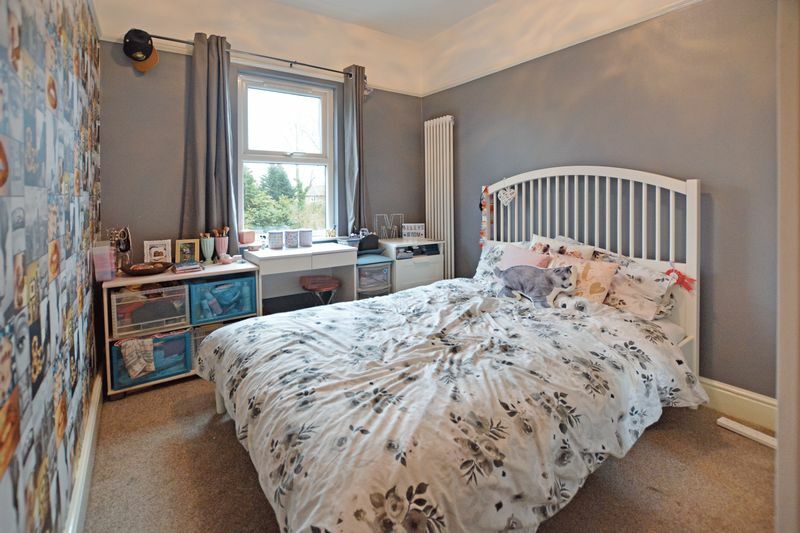 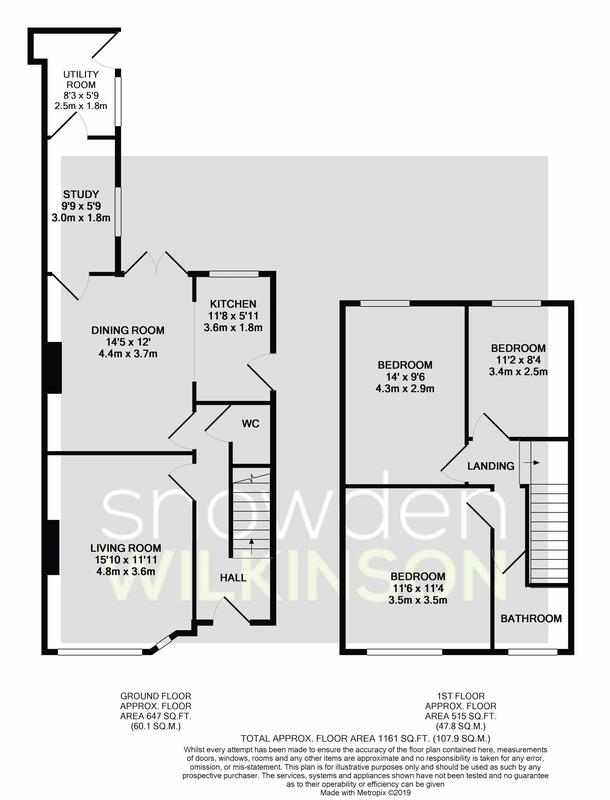 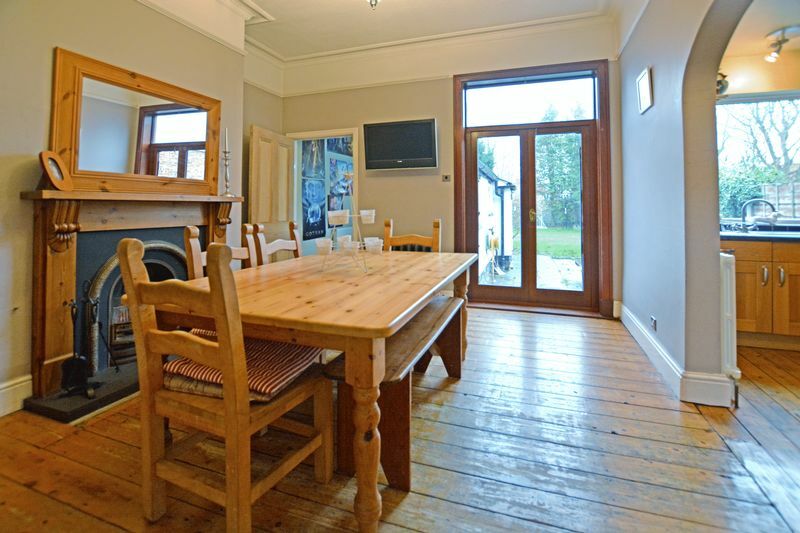 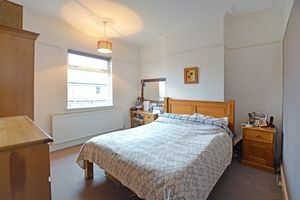 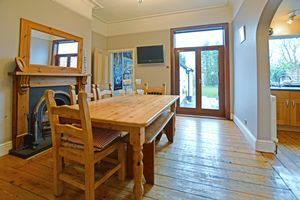 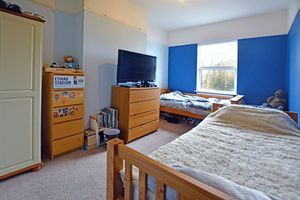 The spacious accommodation includes: Entrance hall, bay fronted living room, dining room open plan to the kitchen, downstairs study and utility room. 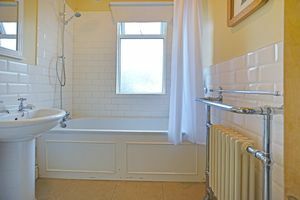 On the first floor there are the three good size bedrooms along with family bathroom. 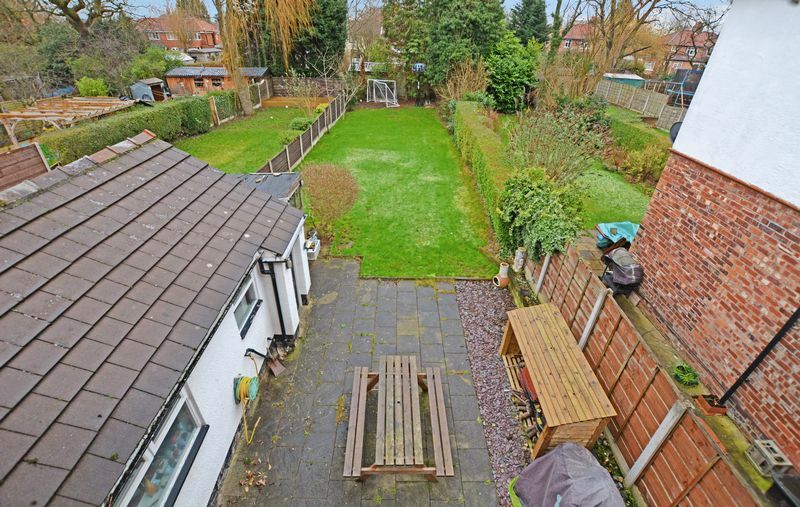 Externally there is a superb large back garden and a driveway to the front. 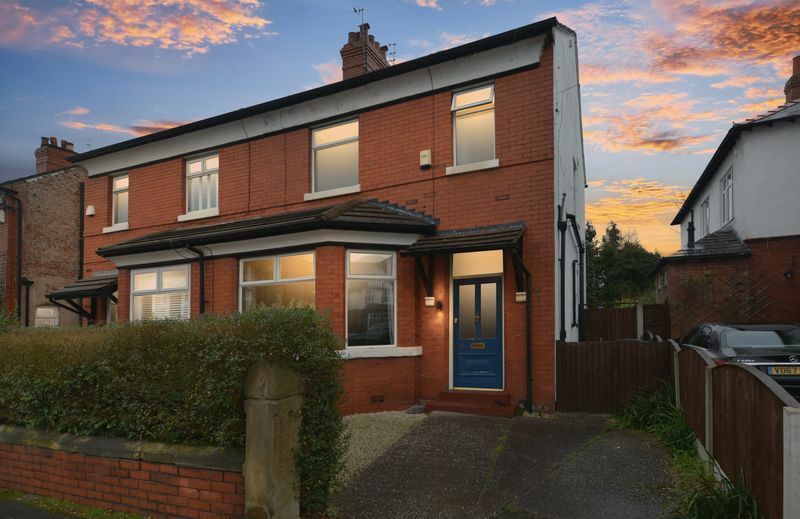 Woodfield Road is just a short stroll from Hursthead Primary and Cheadle Hulme High Schools and the local shops are minutes away.